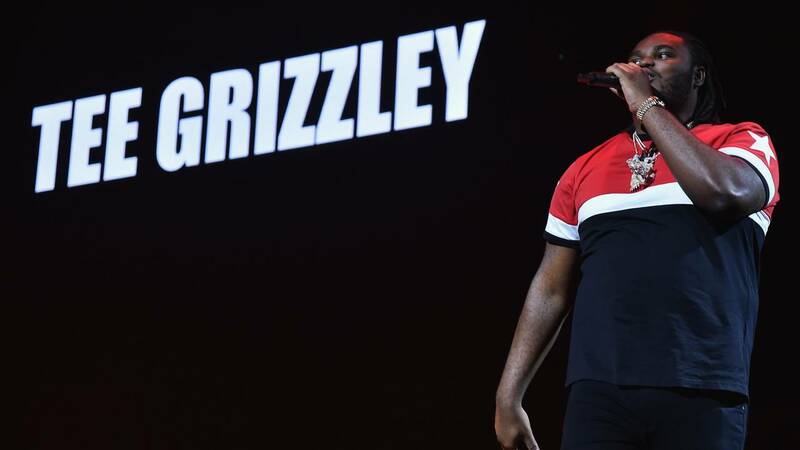 DETROIT - Detroit rapper Tee Grizzley was arrested for violating his parole. Grizzley was taken into custody on Thursday for a parole violation. The cause of the violation has not been released. Grizzley would have been off parole Oct. 18, 2018.